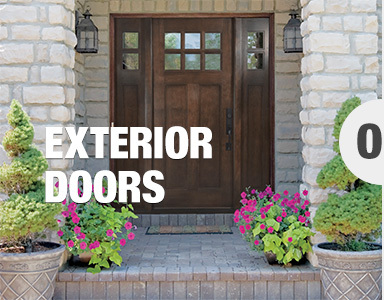 Energy Efficient Replacements is LaPorte, IN's best choice for Exterior Doors, Entry Doors and French Doors for your home! We offer a wide range of styles in both Steel Fiberglass and Elite Fiberglass. Transform the look of your home with a New Door today! The main entry of your home welcomes your guests and family and functions as the focal point of your home exterior. 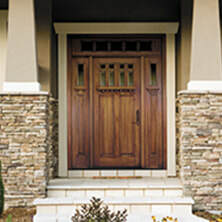 Your entry door systems also provide safety, security and can significantly reduce energy costs. Curb appeal is important as well and a well chosen entry system will add significant visual appeal and increase the value of your home. 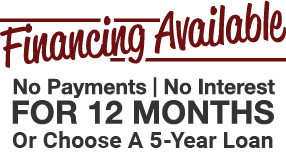 Let the professionals at Energy Efficient Replacements assist you in the selection of an entry system that will complement your architecture, provide a beautifully designed entrance to your home and provide you with years of security, function and beauty. 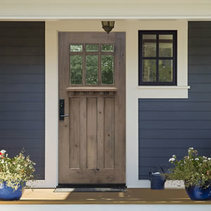 Discover what an enhanced entryway can do for your home. At Energy Efficient Replacements, we offer only front entry systems of superior quality that feature energy efficiency and many design options. 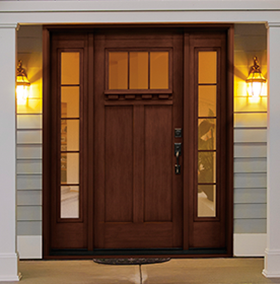 Each exterior door can be individually customized and is constructed to the highest standards in the industry. 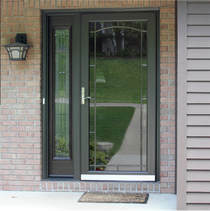 We offer steel doors, fiberglass doors and elite fiberglass. Our composite door frames are durable and rot free and meet the most stringent code requirements. Each of our front entry systems meet and excel all impact, structural, thermal and fire resistance industry standards. Choosing the entrance-way of your dreams can be overwhelming, but with the expertise and guidance from our knowledgeable staff, it can be a truly rewarding experience. 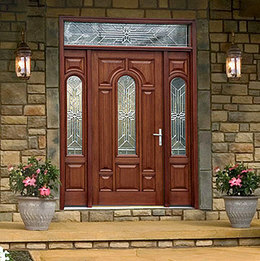 Our premium collection of exterior doors is a great start. From your initial inquiry, to deciding on a steel, wood or fiberglass doors and the type of glass, to production and delivery, we are with you every step of the way. Our client centered focus is the driving force behind everything we do.